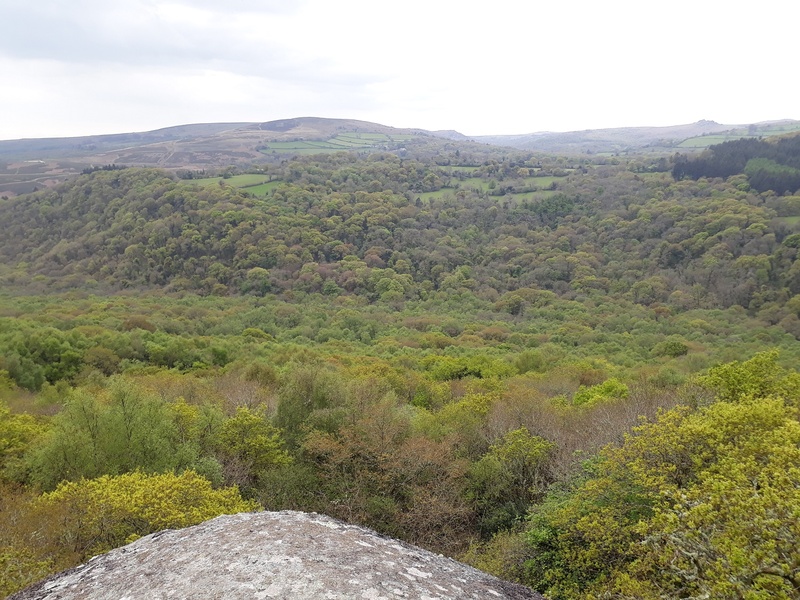 Lustleigh Cleave is one of a number of cleaves on Dartmoor, the others being Tavy Cleave and Belstone Cleave. 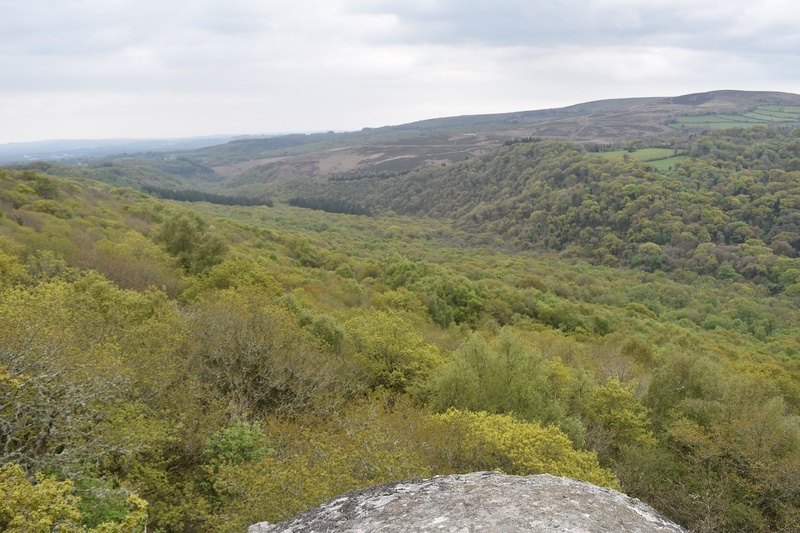 Both this one and Belstone consist of a steep sided, heavily wooded valley, Tavy Cleave has no trees. 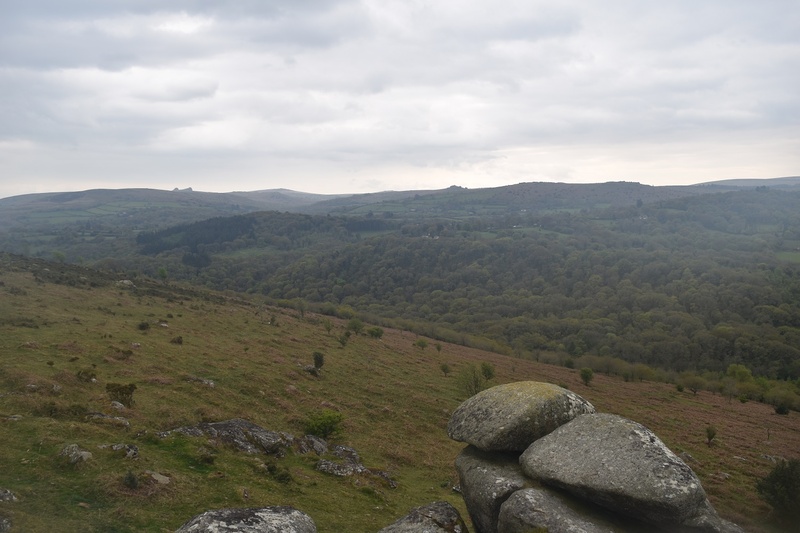 The views from the ridge between Harton Chest and Hunters Tor down into the cleave are fantastic, with the view from Harton Chest itself being one of the best views in the south west in my opinion. 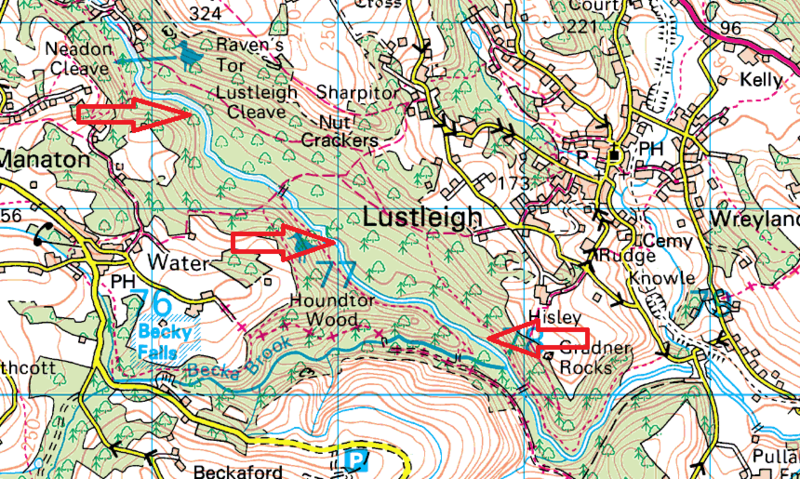 There are plenty of paths around and through the cleave providing good walks in all directions, with 3 crossing points of the River Bovey at the bottom of the valley.